We've included 6 tips that will put you on the right track for content planning and creation for the ultimate ROI. Get practical tips on how to create content that resonates with your buyer personas. 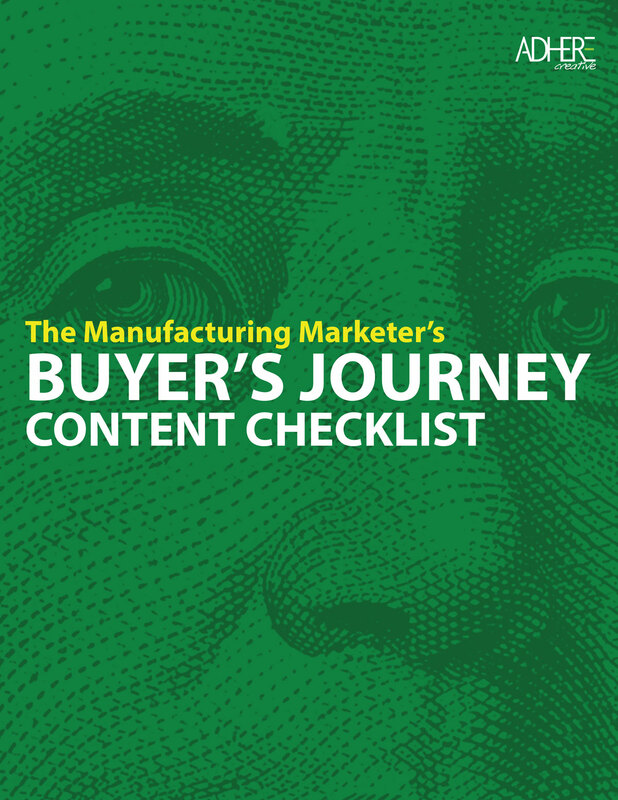 Our checklist makes sure you've got every stage of the buyer's journey covered with a solid content strategy.